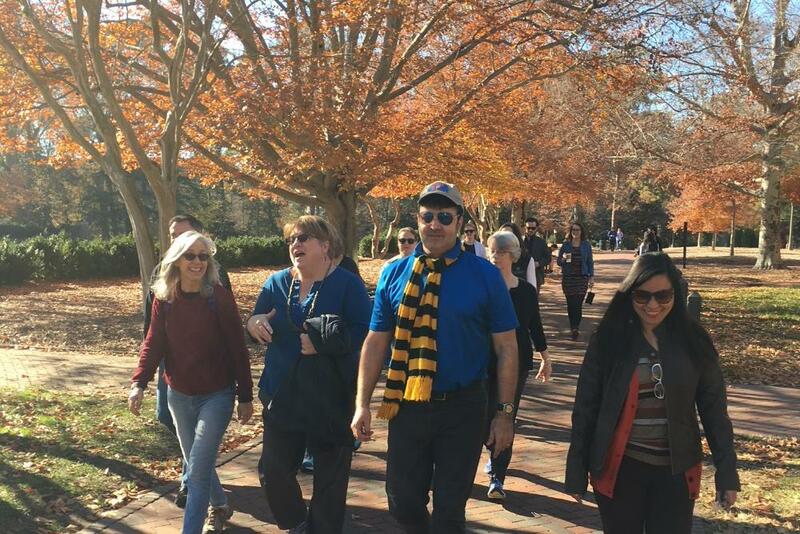 Walk to promote Exercise is Medicine On Campus. Our leader for this walk is Elizabeth Miller, Assistant Director in the Office of Community Engagement. The first 20 participants to show up will get Campus Rec sunglasses! In case of inclement weather, this event will be canceled.